Before we go into detail, for the record, the hair extensions stocked at Dirty Looks are all clip ins (you can read more about them here) and this is just a guideline for you to know what other types of hair extensions are out there. Firstly, hair extensions are made from two types of hair- synthetic and human hair. Synthetic hair extensions are usually coated with silicone to give them that ‘natural’ glossiness, however, this fades after a while (FYI, ours are 100% real, Remy human hair). 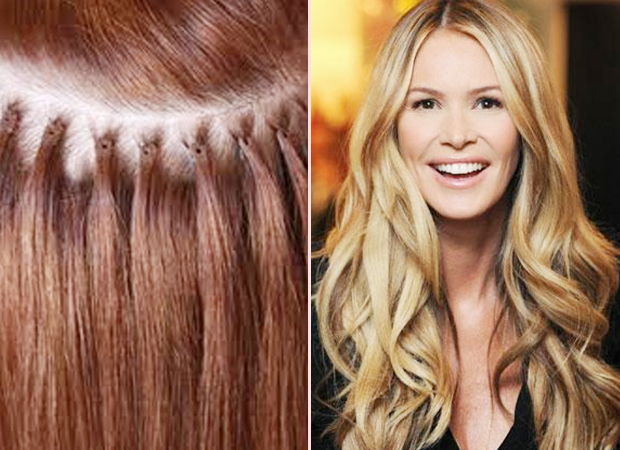 Unfortunately, these types of hair extensions can’t be dyed or styled with heat. They are less expensive than human hair extensions though, but that’s because of the quality and the lack of things we can do with them. Also, you can expect synthetic hair extensions to last around one to three months, which isn’t ideal if you love to wear your extensions on a daily basis. On the other hand, human hair extensions are essentially just like human hair. 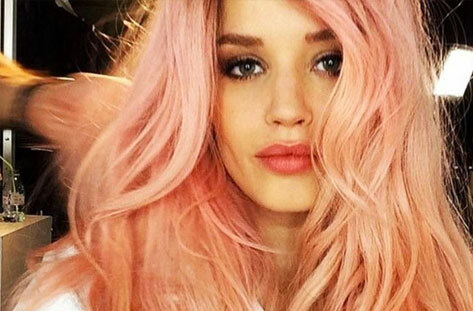 In the same way as your own locks, human hair extensions can be styled and dyed (to an extent) like your own hair. But what’s so special about them, is that the hair cuticles face the same way, which makes these types of hair extensions look natural as they blend with your own hair better. However, do be prepared to pay a lot more for human hair extensions than synthetic sets, as they last a hell of a lot longer, and you can expect for them to last anywhere from six to twelve months. Kicking off with our rundown of different types of hair extensions are the micro link hair extensions, also known as micro bead and loop hair extensions, too. These hair extensions are applied by looping the extensions through natural hair and clamping it down with a pair of pliers and a metal bead to finish. 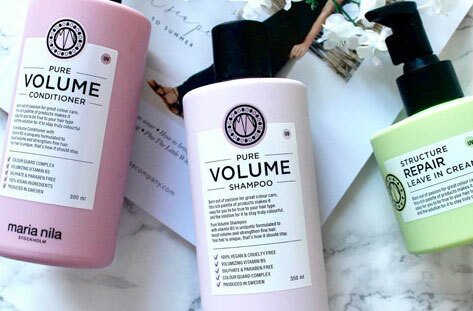 One advantage or disadvantage (whichever way you look at it), is that the extensions can move up or slip down the hair shaft- great for those who don’t mind moving them up, however, not so great for those who find this extremely annoying! One major con about these hair extensions though, is that they can result in hair breakage. That’s because the heat from applying the metal rings can reflect onto the hair and cause it to burn and break. Weave hair extensions are particularly advantageous for girls with super thick locks, as they take a lot of hair to disguise. These types of hair extensions are applied in quite a unique way, where the natural hair is braided into a corn row (hence the name ‘weave’) and the extensions are attached using a needle and a thread of cotton. 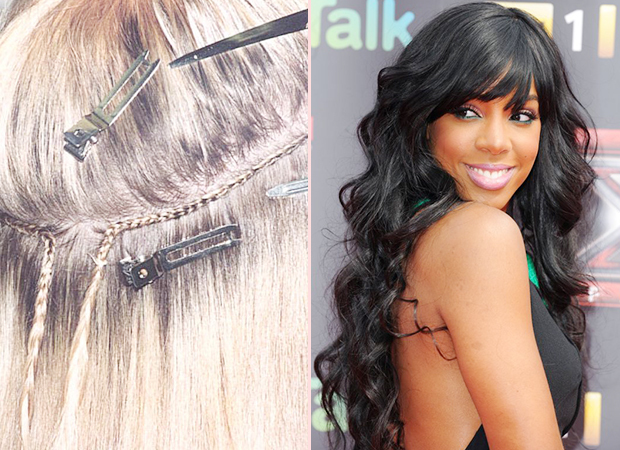 What’s great about weave hair extensions is that they cater to all hair types. 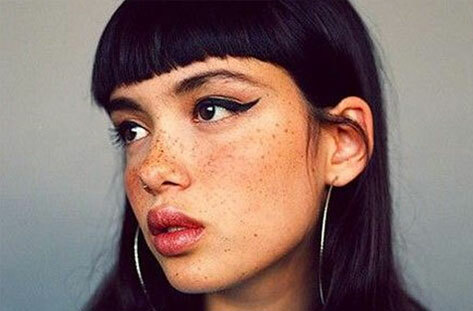 However, if they are applied too tight, they can put strain on your scalp and sometimes can feel really heavy- another reason why they aren’t really suitable for girls with fine hair. Tape hair extensions are semi-permanent extensions and their main appeal is that they are quick and easy to fit in. The extensions are pre-taped and then sandwiched on either side of your own hair. 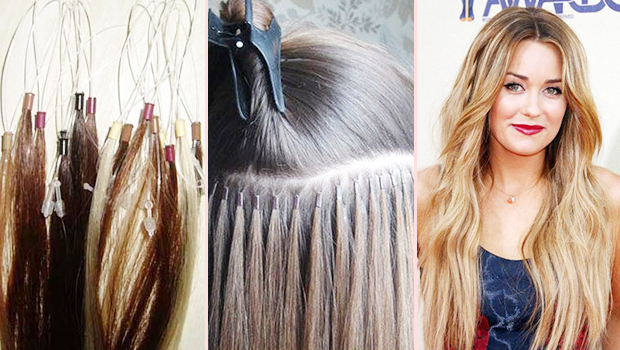 These types of hair extensions can last anywhere from six to twelve weeks. While they’re easy to maintain and are pretty easy to put in, they are usually low quality hair extensions, plus, they can make tying your hair up a bother! Lastly, there are the pre-bonded/fusion hair extensions. These extensions are most probably one of the most popular types of hair extensions and the most discreet, yet can be one of the most damaging because of the application. Pre-bonded hair extensions are self-explanatory really; they’re bonded to natural hair using different adhesives such as glue and keratin. Applying pre-bonded hair extensions can take four or more hours of sitting in a hair salon chair but they are permanent for six months, until a professional takes them out that is. However, the process can be messy and as many salons use polymers, the petroleum based or glue adhesives can damage natural locks- ouch! 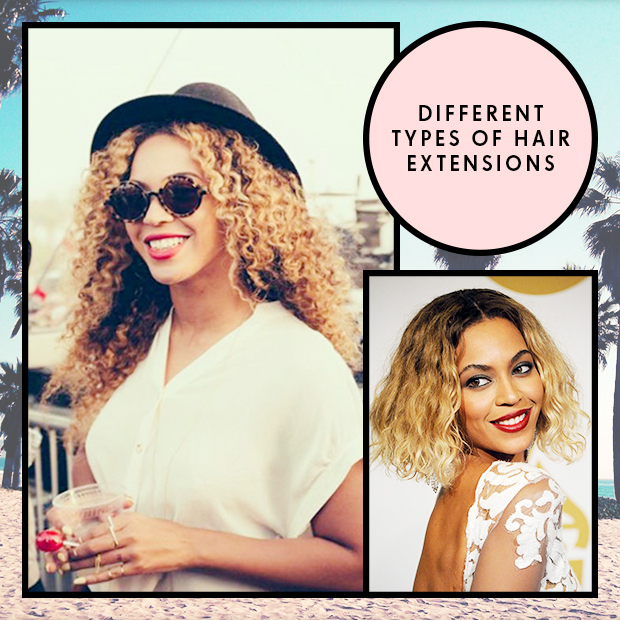 So, there’s everything you need to know about the different types of hair extensions on the market. Now that you are fully-equipped with the knowledge on how each extensions are applied and their benefits, you can rest assure that you’ll be confident when choosing a set of hair extensions that are suitable for your hair type and lifestyle (hint: clip in hair extensions *wink wink*).